On a public announcement released recently, the Department of Education in the UK has revealed its plans to introduce two-year degree courses at UK universities to cut the total cost of tuition fees, says Studying-in-UK.org. UK universities are clearly among the best in the world, but at the same time, a degree in the UK doesn’t come cheap. Under a parliamentary decision being amended in 2017, universities in England were allowed to charge home and EU students with higher fees than previously, capping at £9,250. Since then education authorities in England have been a subject of critics and appeals from different higher education experts, university leaders and students for a better national strategy over the university fees which, according to their opinions, are the biggest indicator of national and international university enrollment in the UK being flattened in UK in recent years. Earlier on, there was news in different circles about a possible cut in tuition fees at UK universities. However, it seems that they’re switching plan. Instead of reducing tuition fees, the British Department of Education is planning to achieve this by reducing the duration of a regular three-year undergraduate course in just two years. The plan, which was previously proposed by the British Government in 2017, it is supposed to cut the total cost of university fees by 20%. Currently, a home undergraduate student in the UK pays at maximum £9,250 for an academic year, leaving him/her with a debt of over £27,000 by the end of the three-year course. On the other hand, in a two-year degree course, this student will have to spend about £5,500 less than that. This means that UK universities will have to charge these students with higher fees, around £11,000 for an academic year. The education department claimed that such a move will have several benefits affecting not just the students, but the universities, the government, and potential employers. 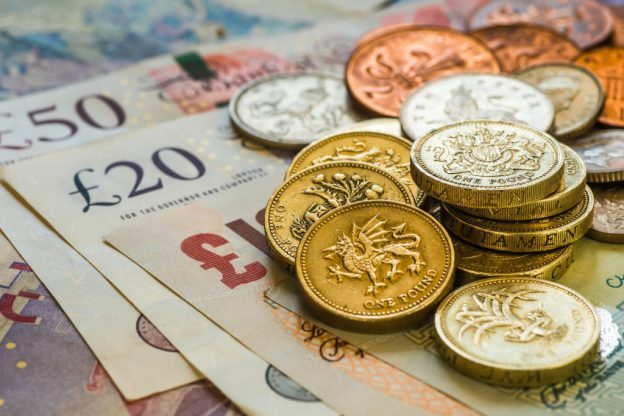 On his word about the plan, the Universities Minister Sam Gyimah said that such change will have a positive impact on government funds dedicated for student loan schemes which under the new plan would likely be much lower. Additionally, this move would incentivize universities to charge their tuition fees and fill the gaps in their budget due to possible education costs. Another party that would benefit in this situation, according to the Education Department, would be employers who would gain access to numerous wide-range skilled graduates ready to enter the job market. Accountancy, Financial Management, and Law are the first subjects where new two-year degree courses will be introduced, but the plan aims to be applied in the majority of courses offered at UK universities. As it stands, the plan is pending approval from the Parliament and if it gets the green light it will start the application from the next year.